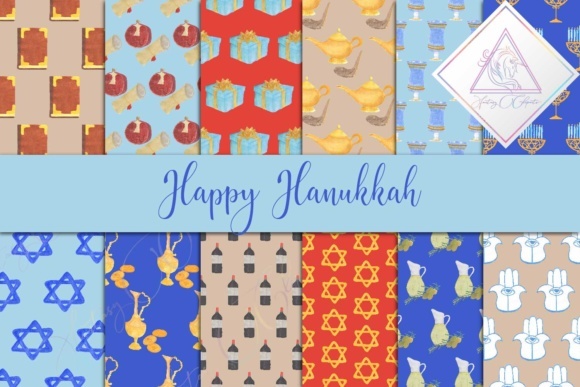 Hanukkah digital paper. 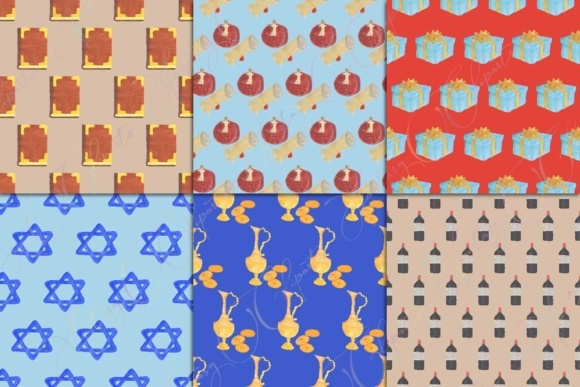 In this set you will receive 12 seamless patterns. 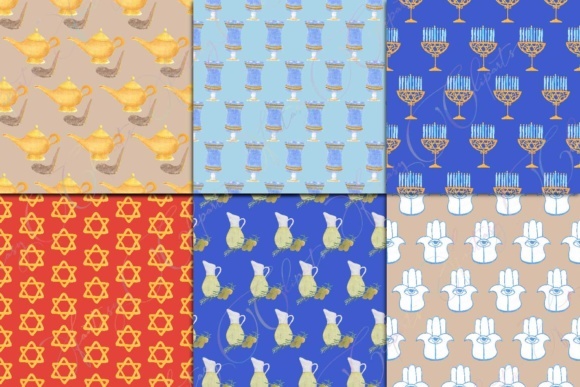 In my shop you can find matching clipart. All graphics are watercolor hand drawn.